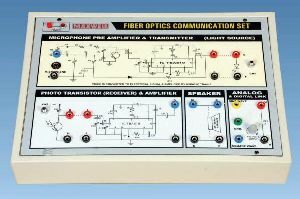 Salient Features Can learn and experiment about variety of communication mediums ( AM, FM, FO, Wired ) & methods (Modulation / Demodulation? 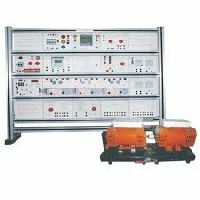 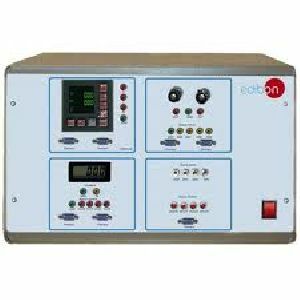 Analog/Digital ) Covers Analog communication , Digital communication , Fiber optics characteristics as well as communication , Wired communication through various modular experiment panels. 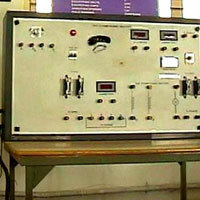 Salient Features Can learn and experiment about variety of communication mediums ( AM, FM, FO, Wired ) & methods (Modulation / Demodulation Analog/Digital ) Covers Analog communication , Digital communication , Fiber optics characteristics as well as communication , Wired communication through various modular experiment panels. 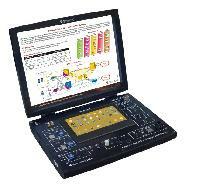 Parallel Communication : 25 Pin LPT Port. 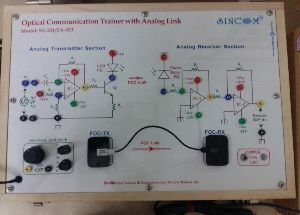 Twisted Pair Link : RG 11 Telephone Connector. 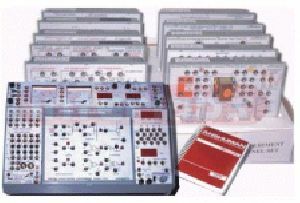 Data Indication : 8 bit Received Data Display. 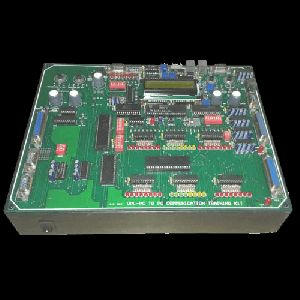 Serial Communication : RS-232 port (9 pin & 25 pin). 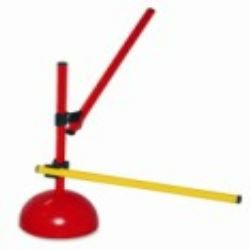 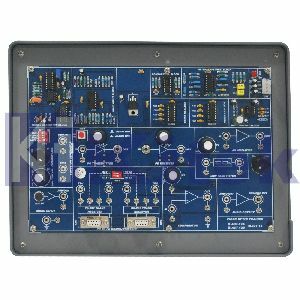 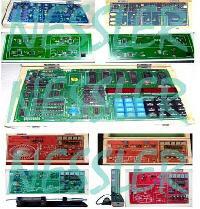 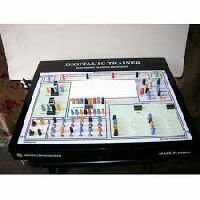 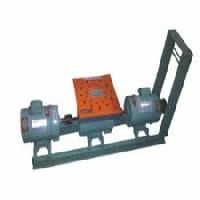 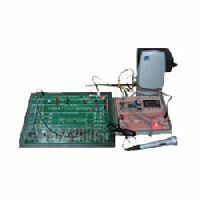 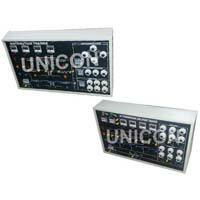 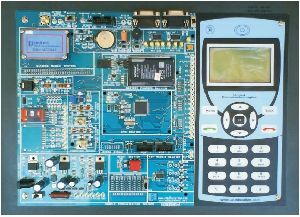 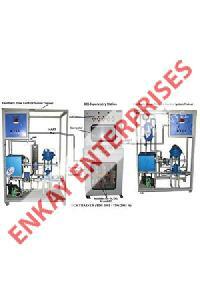 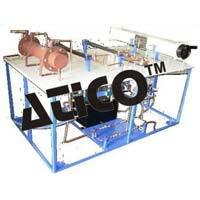 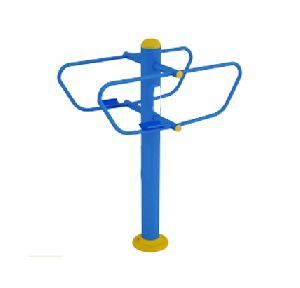 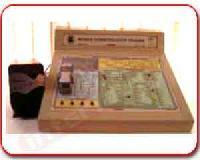 We are engaged in supplying and exporting of analog communication trainers. 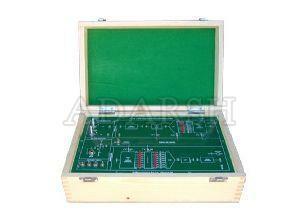 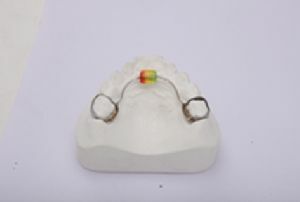 Our range comprises ACT 01, 02, 03, 04, 05, 06 & 07 trainers kits. 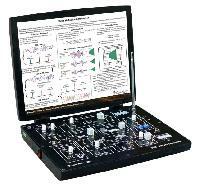 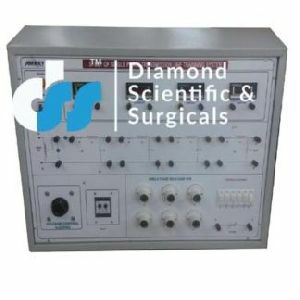 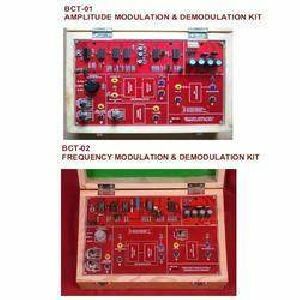 Along with this, we also offer our customers BCT-01 amplitude modulation & demodulation kit and BCT-02 frequency modulation & demodulation kit. 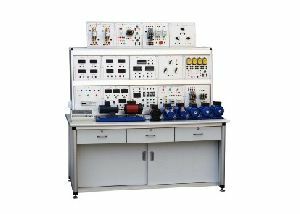 Trainer For Field Bus Applications Technical Description Field bus technology plays a key role in modern-day process automation. 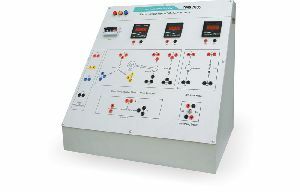 The field bus permits networking of terminal devices such as controllers, sensors or actuators in the plant system (field level) with the higher-level control room (control level). 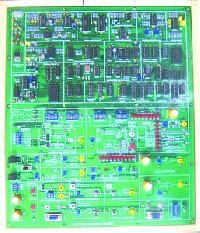 A network of this kind can be quite extensive; line lengths of as much as 1000 metres and more are possible.